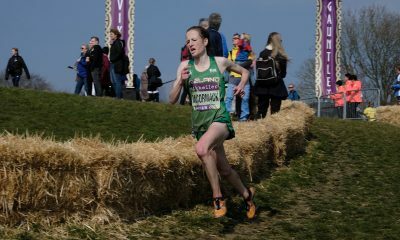 Verity Ockenden, Marc Scott and Nick Goolab are also among the athletes to secure places on the GB team for the European Cross Country Championships. 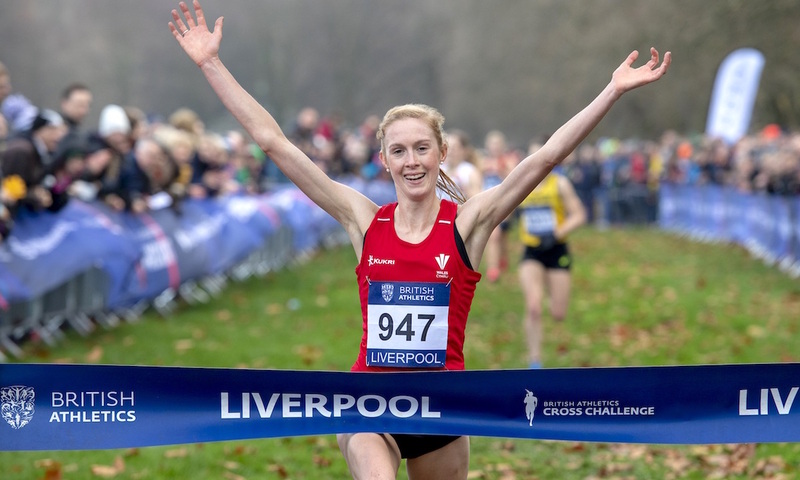 Charlotte Arter and Ross Millington claimed the victories in the senior races at the Liverpool Cross Challenge at Sefton Park on Saturday (November 24). 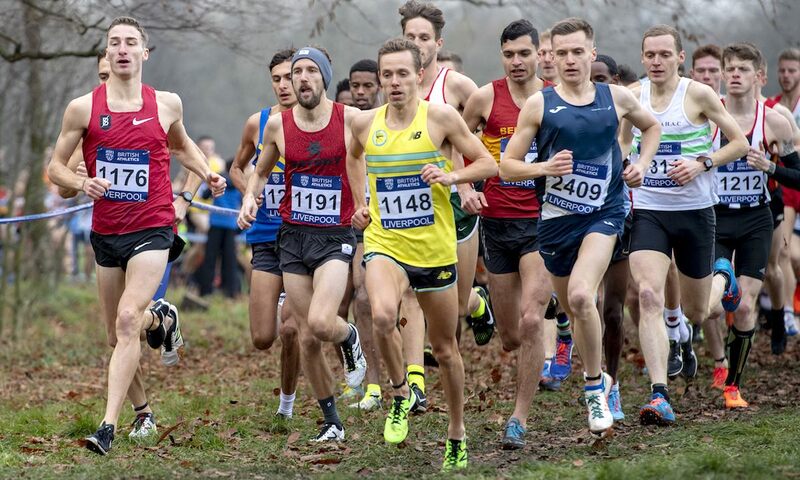 With places on the British senior, under-23 and under-20 teams for the next month’s European Cross Country Championships to be decided, the competition was fierce as expected. The firm ground at Sefton Park led to some electric racing at the front end of all of the events. An incredibly close senior women’s race saw Jess Piasecki and Verity Ockenden battling with Arter throughout as the lead changed hands several times, but the latter kicked when it mattered, taking first place in 26:10. Ockenden and Piasecki crossed the line together in 26:14 to secure their automatic spots on the team, with Melissa Courtney following them home in fourth in 26:18. The Stockport athlete was chased home all the way by Nick Goolab, who required a sprint finish to hold off Marc Scott and Charlie Hulson. The trio, who were split by just two seconds, recording 28:04, 28:05 and 28:06 respectively to take the remaining three automatic qualification spots, with Dewi Griffiths coming home just three seconds further back in fifth. 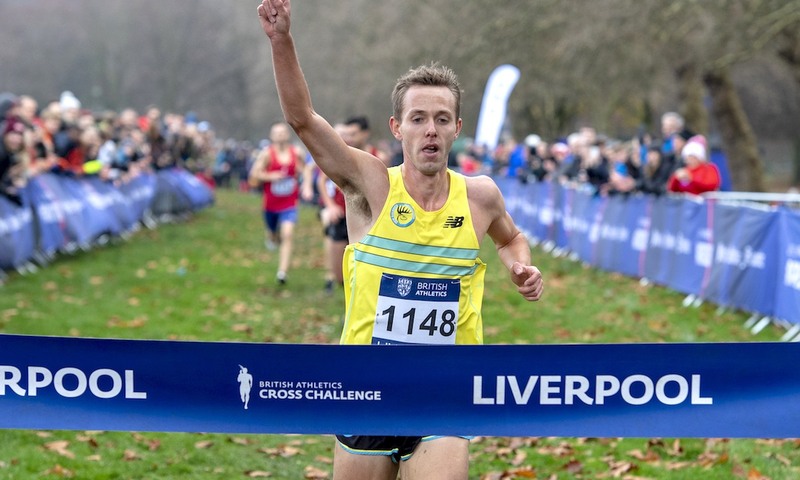 After three years away from the British European Cross Country team, Millington is delighted to be back in a British vest and hopes he can show the form he produced in Liverpool in The Netherlands in a fortnight. 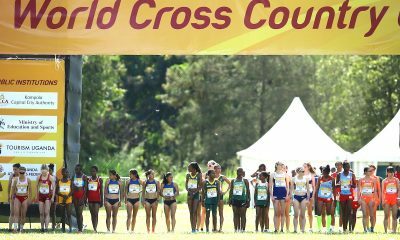 The Under-23 places on the British team, which were contested within the senior races, saw Amy Griffiths as the first woman home in 26:48 for eighth place overall, with Poppy Tank securing herself a British vest, clocking 27:18. Dani Chattenton took third place within the age-group in 27:33, good enough for 25th overall, while the final automatic qualification spot was taken by Abbie Donnelly, stopping the clock at 27:51. 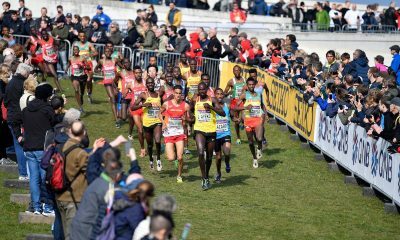 In the men’s equivalent, the top four athletes all followed each other home inside the top-10, with Emile Cairess winning their battle in 28:23, taking a hard fought sixth place, a second ahead of series leader Mahamed Mahamed, who secures himself another British vest. 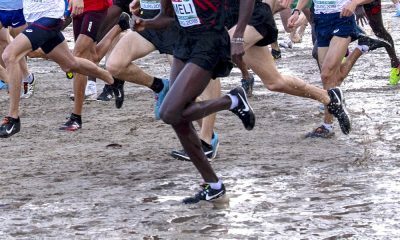 Paulos Surafel was three seconds further back in 28:27, with the resurgent Oliver Fox ensured himself an automatic qualifying spot, finishing ninth overall in 28:29. A hotly contested women’s U20 race saw last year’s European Cross team gold medallists Cari Hughes and Amelia Quirk battle all the way, but Hughes timed her charge to perfection and took her first victory of the Cross Challenge season and her place on the British U20 team in 14:41. Khy Mhlanga, who remains top of the series leaderboard, powered into third place in 14:45 to retain her place atop the standings, with Grace Brock and Forres’ Anna MacFadyen taking the final automatic places, coming home fourth and fifth respectively. The men’s U20 race saw Jake Heyward take his second series win with a dominant performance, pulling away with 800m to run to stop the clock in 19:41, well clear of NCAA Athlete Isaac Akers, who finished 12 seconds further back. Tom Mortimer came home third in 20:00, holding off a determined Matt Willis with the last automatic place taken up by Jack Meijer, stopping the clock in 20:06. Away from action involving the British team, Hamish Armitt followed-up his second-place in Milton Keynes with victory in the men’s U17 race, while Charlotte Alexander’s eighth in the combined U17/U20 race earned her a maximum points haul in the U17 class. Lewis Sullivan led for long spells of the U15 Boys race, only for Woody Jerome to time his charge to perfection and take victory from under his nose, clocking 9:32, while Beatrice Wood pulled out a dominant display to claim U15 Girls victory. The U13 Boys race saw Isaac Morris and William Rabjohns fight all the way to the line, with the aforementioned Cross Challenge series leader extending his lead by taking victory, while Isla Thoms clocked 11:06 for victory in the U13 Girls race.